Maui is such a beautiful place. And there are so many business that should be discovered to more people! Many many tourists come to our beautiful island of Maui. And do you know that more and more people are searching for a business, a vacation spot, a restaurant, adventure online through search engines? Your business’ online presence is becoming more and more important everyday. That is where Search Engine Optimization comes in to play in a huge way. We are a consulting and service company that specializes helping business to be found online. Imagine when your potential customer/client is looking up for a service, and you appear on page one over and over. You are effectively not giving them a choice, except to come to your site. Check out above for our result with optimization we’ve done for Oahu. You will notice that we don’t allow competition. We simply dominate. Honolulu SEO is another option. When you work with us, that will be our ultimate goal. 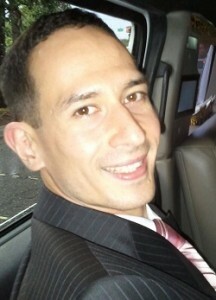 You are hiring the best partner available to dominate your competition. We first help you show up on search engines. And then, we are going to bring you to the top. At last, we will start dominating the searches where competitions do not stand a chance. Sooner you start, you can start setting the competitions apart. 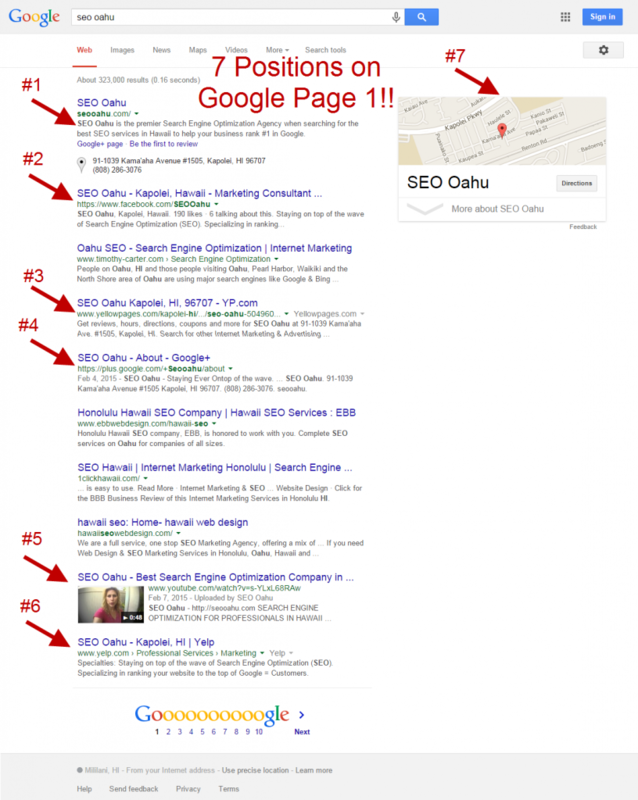 Maui SEO, let’s make sure you are the one that comes out on top.